A 2015 research has shown that more than half of the world billionaires have been identified as Christians. Within a few years, Tyler Perry went from being homeless to selling out theatres. Tyler Perry is an outspoken Christian who credits his success to God. In 2006, he established Tyler Perry Studiosand in 2008 it moved to its current location – a 200,000 square foot studio facility situated in Southwest Atlanta, USA. 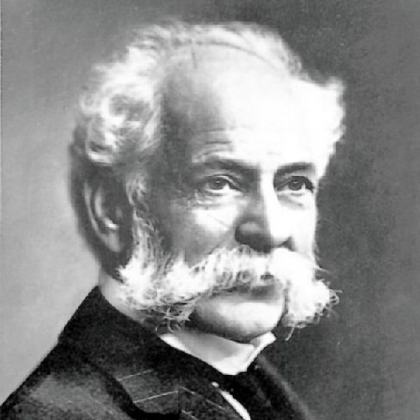 Henry Heinz was a nineteenth century Christian businessman who founded the Heinz company1869. Heinz based his business on Christian principles and proclaimed that his success was a direct result of his faith in God. Heinz was committed to bringing out the best in people and his company was credited for its fair treatment of workers and for pioneering safe and clean food preparation. Cher Wang is a Taiwanese entrepreneur who co-founded smartphone maker, HTC Corporationand VIA Technologies. Her late father was Wang Yung-ching, who was one of the richest individuals in Taiwan.Wang is a devout Christian who was quoted as saying that the Bible is “the best book about management practice”. One of the most important things she has learned from the Bible is that a person must have a vision, otherwise he or she will be destroyed. The vision forHTC Corporation came during her early career whilst Wang was working in First International Computer. As she dragged bulky, heavy computers to client offices, she knew there must be a better way of designing a computer that could fit in the palm of your hand. In 1997 she acted on that vision and HTC Corporation was born. Mary Kay Ash retired in 1963 after being passed over for a promotion in favour of a man that she had trained. She intended to write a book to help women in business. 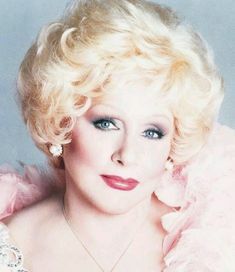 The book soon turned into a business plan, and in 1963, Mary Kay Ash began Mary Kay Cosmetics with a $5,000 investment. Truett Cathy is the 91 year old founder of food outlet Chick-fil-A and ranks No. 89 on the list of the 400 richest Americans. He opened his first Chick-fil-A outlet in Atlanta in 1967. Forty-five years later, the devout Baptist is the CEO of the second largest fried chicken chain in the country, withKFC being the largest. All Chick-fil-A stores are always closed on Sundays so that employees can attend church services. Many business people and corporate giants came to Christ as a result of their association with Henry and his wife. The more money Henry gave to Christian causes, the more he prospered. He became hugely wealthy in various other businesses. He believed that all things were a stewardship from God. Towards the end of his life, Henry had given away 70% of his wealth. He went to be with the Lord at the age of 82, while riding the commuter train back to his house with a Bible in his hand. Alakija started out her professional career in the mid 70s as a secretary at the now defunctInternational Merchant Bank of Nigeria, one of the country’s earliest investment banks. In the early 80s, Alakija quit her job and went on to study Fashion design in England, returning to Nigeria shortly afterwards to start Supreme Stitches, a premium Nigerian fashion label which catered exclusively to upscale clientele. This was in 1993. 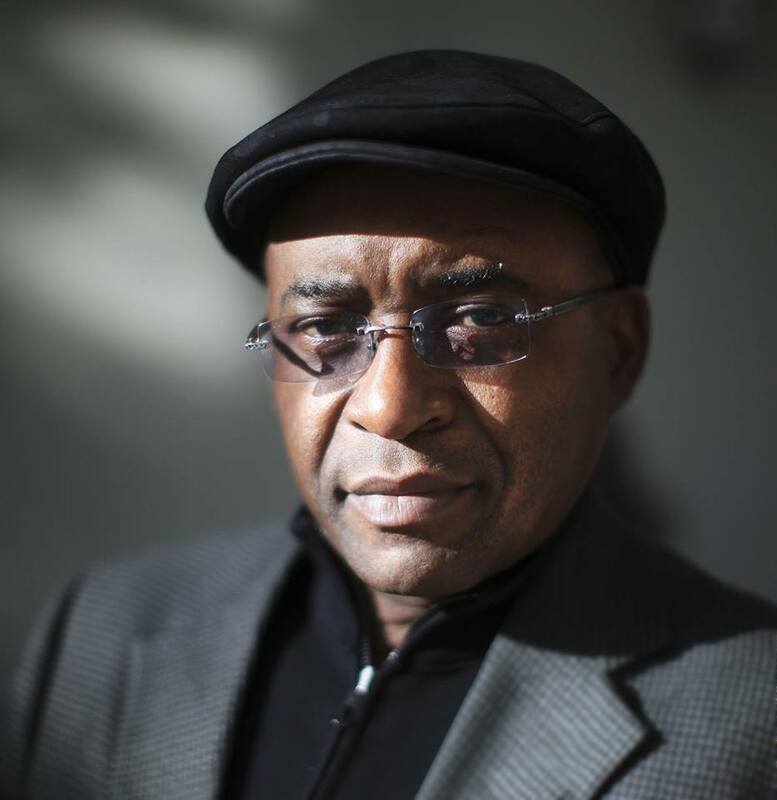 Many wealthy Nigerian businessmen and military bigwigs who had been allocated oil blocs by the military administration at the time had no clue as to the technicalities in operating an oil block, so many of them typically acquired OPLs, and then flipped them off to international oil companies for substantial profits but Alakija was intelligent. She had no expertise or experience in running an oil field, but she decided not to sell off her license. In September 1996, she entered into a joint venture agreement with Star Deep Water Petroleum Limited (a wholly-owned subsidiary of Texaco) and appointed the company as a technical adviser for the exploration of the license, transferring 40 percent of her 100 percent stake to Star Deep. Subsequently, Star Deep sold off 8 percent of its stake in OPL 216 to Petrobas, a Brazilian company. Folorunsho Alakija and her family owned 60 percent. 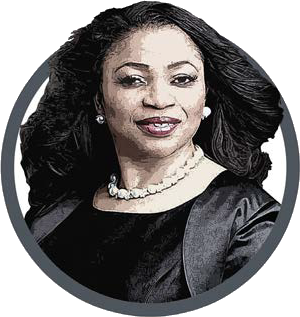 Folorunsho Alakija is the founder of the Rose of Sharon foundation, a Christian-based charity which gives out small grants to widows. In 2013, she replaced Oprah Winfrey to become the richest black woman in the world with a $1.88b networth.